These are so fun to read, can’t wait for the next one. Have read them all. 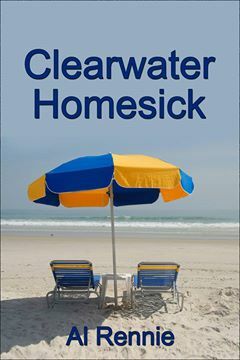 I also have read all of the Clearwater books. My favorite so far is Homesick. Keep ’em coming Doc.